Remodeling or renovating your kitchen is no small feat. Unfortunately, plenty of homeowners mistakenly make hasty decisions as far as product selection goes. They get hooked on a particular material or style and avoid taking the crucial step back to assess all of the available options. This can often lead to regret, particularly when a hefty home improvement budget hangs in the balance. The kitchen remodel experts at Designer Cabinets, Granite & Tile do not want to see you make the same mistakes, which is why we want to detail the benefits of multiple wood types. 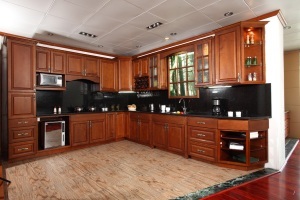 Here we will discuss birch cabinets and the advantages this wood has over the competition. Is Birch the Best Bet for Your Kitchen Cabinetry? 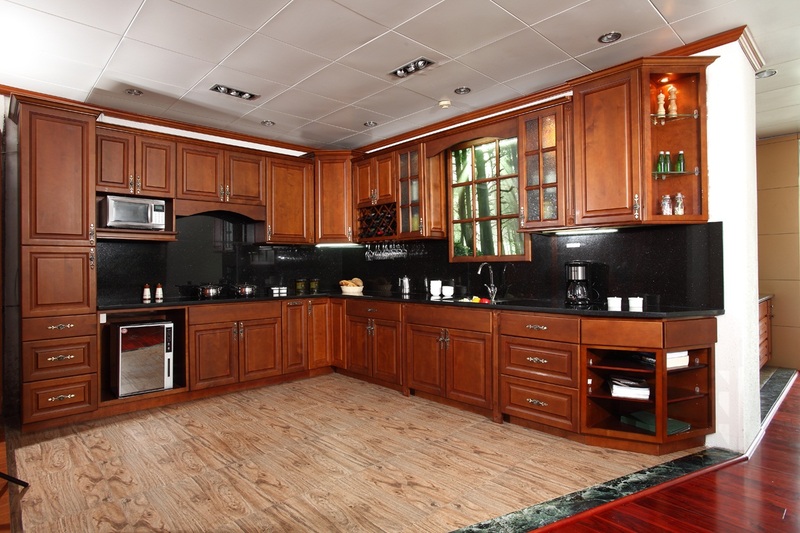 The perfect or ideal kitchen cabinet material depends on each customer’s individual needs. Nevertheless, birch cabinets will always rank highly for their beauty and durability, two characteristics every homeowner values. First and foremost, birch wood is tough. Whereas weaker woods often become loose and begin to pull away from the wall over time, birch is well-known for its ability to stay centered and secure for years without fail. Birch cabinets are not light, especially when filled with groceries, plates and glasses, so strong stability in this regard is indeed an important safety factor. In comparison to more expensive woods, birch has always been considered the “poor man’s maple.” It is far less expensive than maple and other types of wood but can be made to resemble their appearance and is just as strong. That being said, you will be hard-pressed to find a better bang for your buck as far as kitchen cabinet materials are concerned. Last but certainly not least, birch cabinets can accept nearly every type of finishing. Their grain uniformity and consistency makes the staining process a breeze. Whether you are interested in going with a maple, mahogany, walnut or faux marble look, it’s possible with birch.